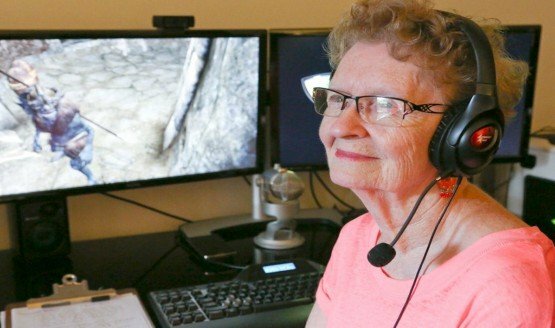 Shirley Curry’s community is pushing for it. 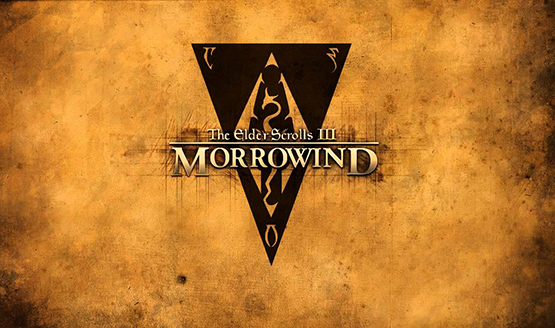 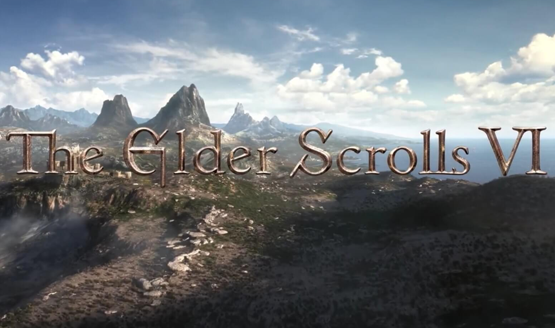 Time to unfurl your Elder Scrolls cloth maps and lore docs and get to work, people. 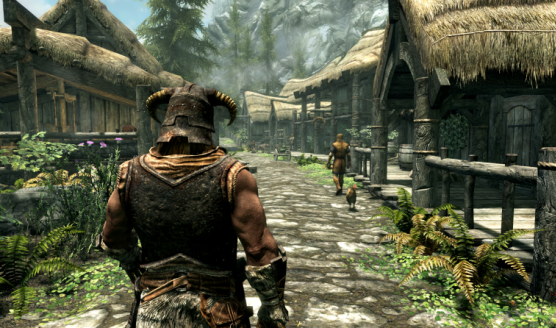 Don’t worry, Bethesda isn’t going all multiplayer and online. 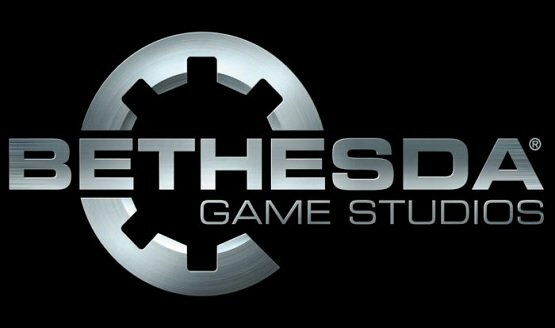 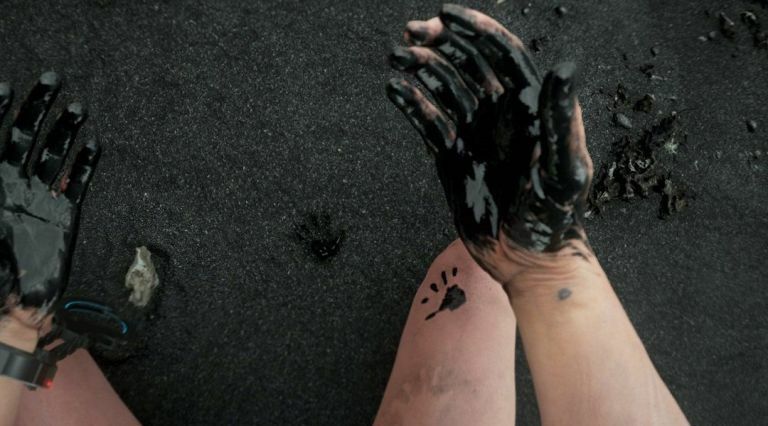 Probably doesn’t want to slip up and reveal next-gen quite yet! 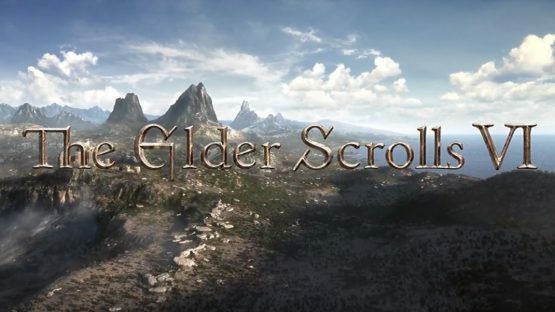 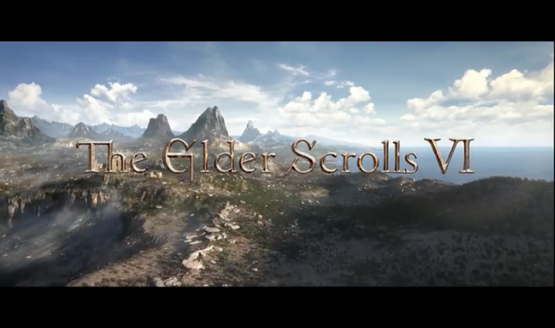 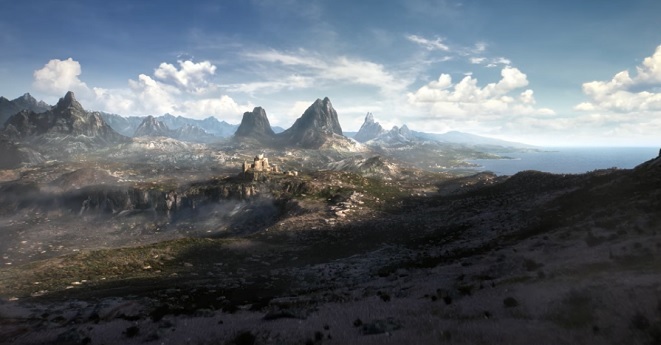 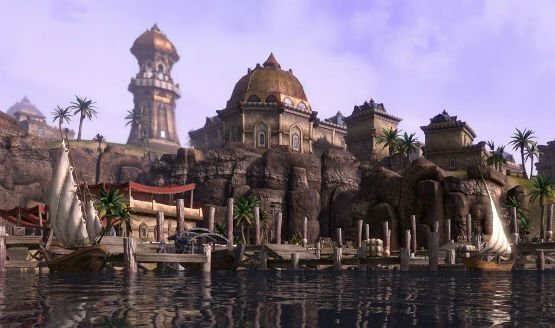 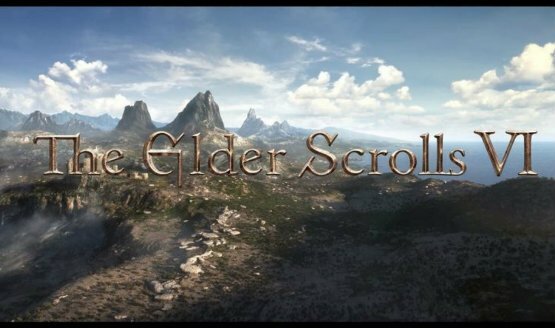 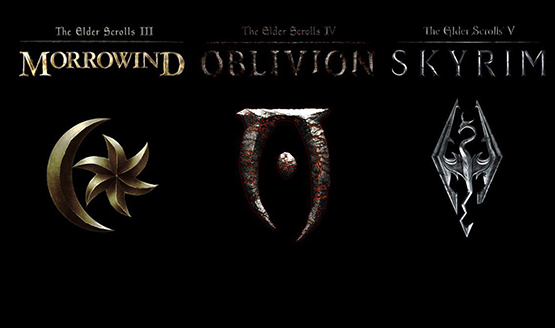 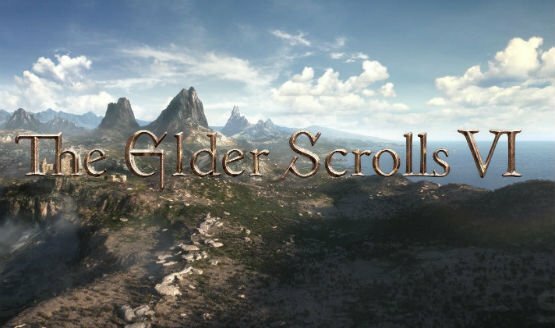 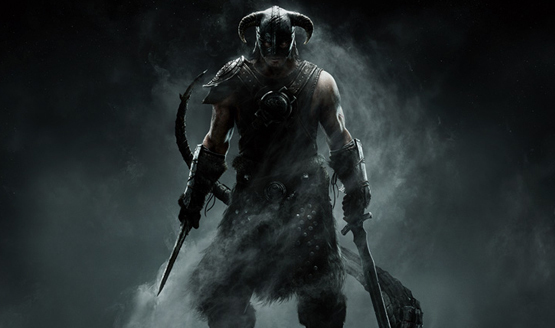 The Elder Scrolls VI isn’t in development and could take years and years.